BOSTON – Some 200 new Americans will become US citizens at a naturalization ceremony at the John F. Kennedy Presidential Library and Museum in Boston on November 30. Sponsored by the U.S. Department of Justice and the United States Citizenship and Immigration Services, the ceremony will be presided by the Honorable Judge Allison Burroughs, federal judge for the United States District Court, District of Massachusetts. 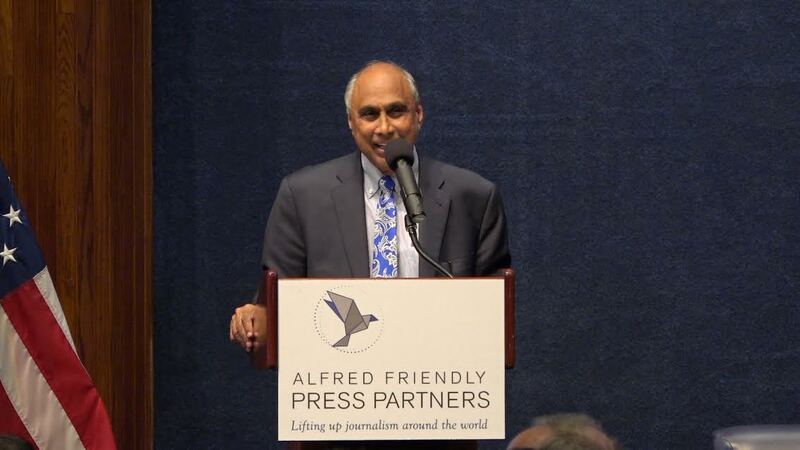 Indian American entrepreneur and philanthropist Frank Islam will deliver the keynote address at the event, which is part of the year-long celebration of President John F. Fitzgerald’s 100th birthday on May 29, 2017. Islam, who was born in Azamgarh in the Indian state of Uttar Pradesh, is the chairman and CEO of the FI Investment Group. After earning a master’s degree from the University of Colorado, he began his career in information technology. He started his own business, the QSS Group, in the early 1990s with him as the lone employee. He grew the company to a more than $300 million business. Islam became a citizen in 1980, but he never attended a naturalization ceremony. A reception will be held after the ceremony for new citizens and their families, according to the Library.